I am so honored and humbled to have been nominated and chosen as one of KDKA’s Larry Richert’s Hometown Heroes 2016. 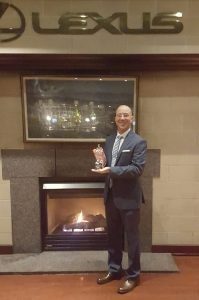 For the past 20 years, my mission has been to serve our community as a positive influence for kids and families. I believe that physical fitness and sports should be fun for kids and adults, and should create bonds within communities and families. Never have I thought of myself as a Hero, but I am just doing something that I truly believe in. Thank you so much to all the kids and families who have touched my life. Without you and your shared belief in my mission, I would not be where I am today. 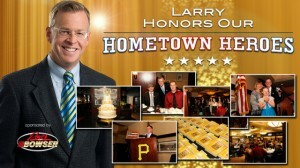 Larry Richert’s Hometown Heroes event will be held at the Lexus Club at PNC Park on Thursday, March 3, 2016. Please consider joining me that night to accept this honor, the evening will benefit the Warrior Foundation, a local organization dedicated to serving post 9/11 veterans.